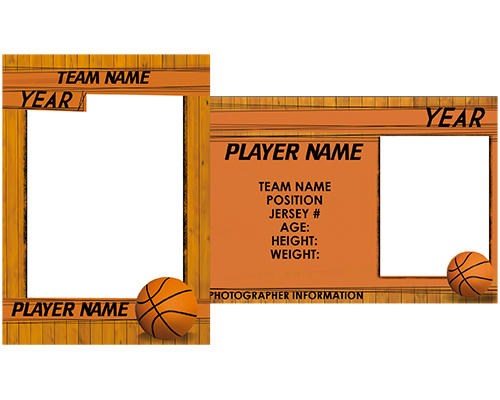 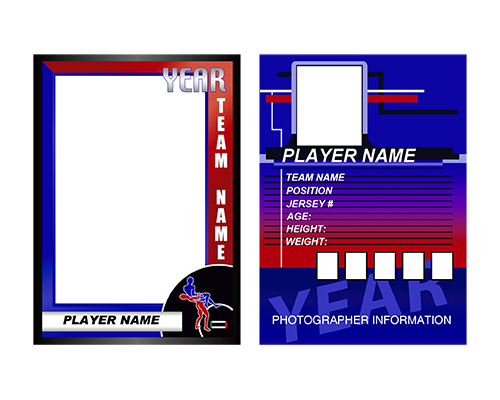 Black River Imaging offers 2 terrific options in double-sided trading cards. 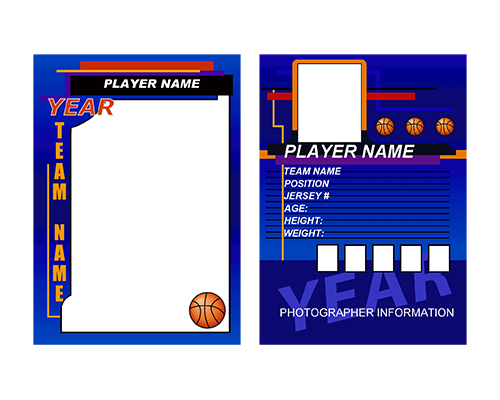 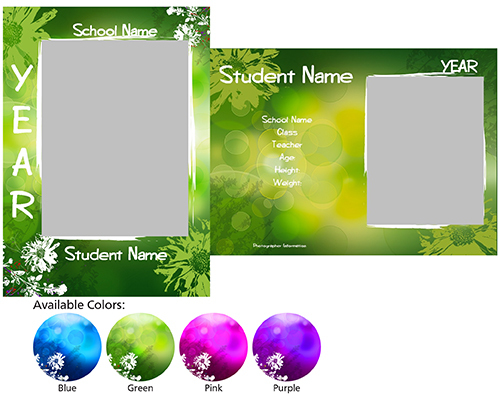 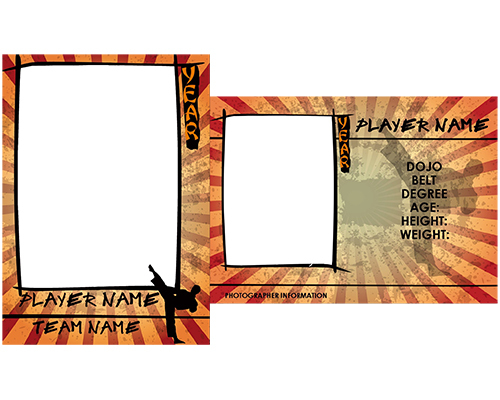 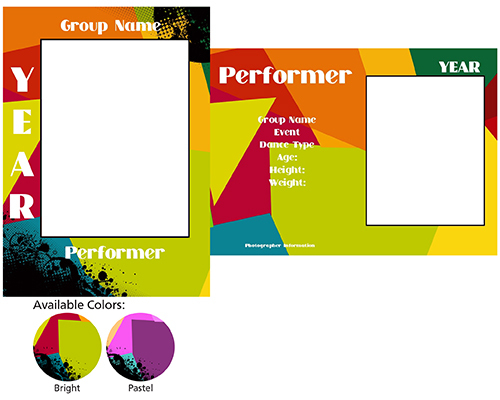 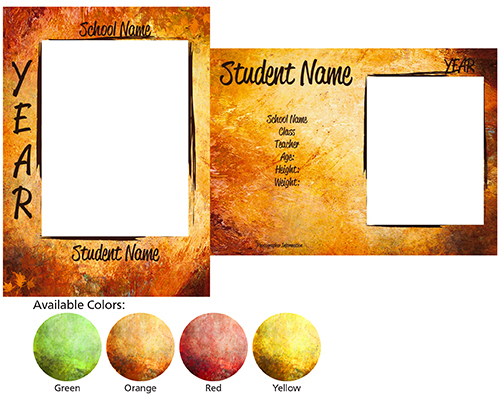 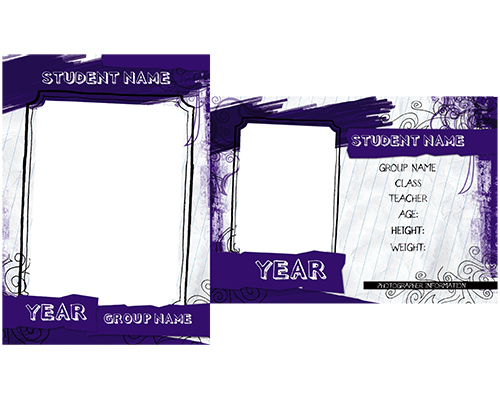 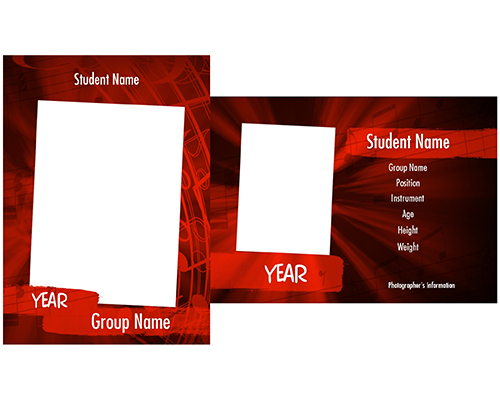 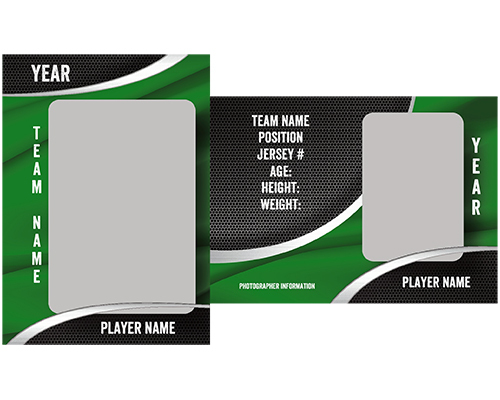 Pro Trading Cards come in sets of 12 on luster or metallic photographic paper bonded front to back. 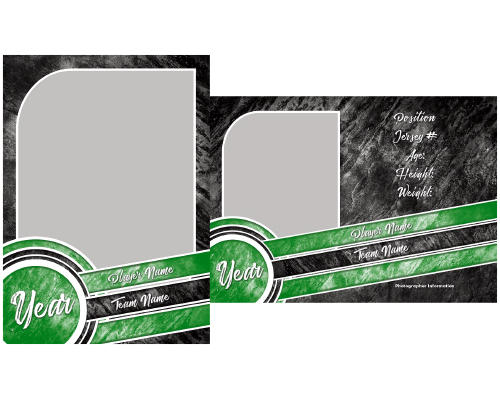 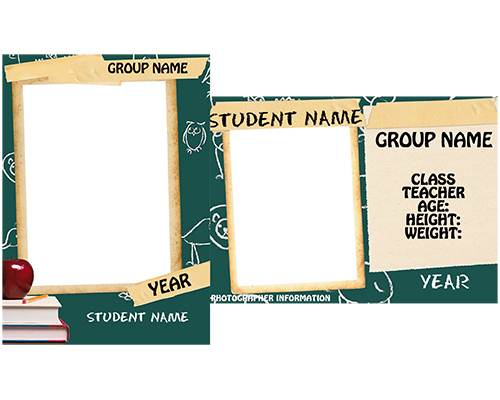 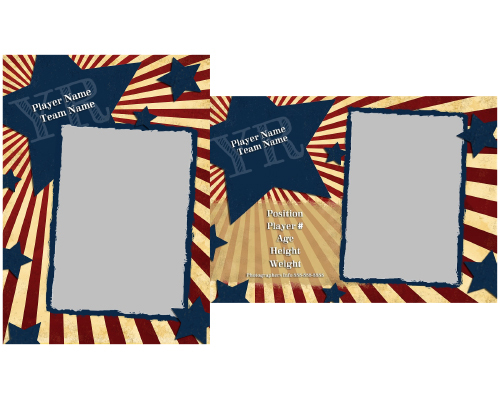 Or choose our press printed Elite Traders in sets of 8 for their more authentic look and feel. 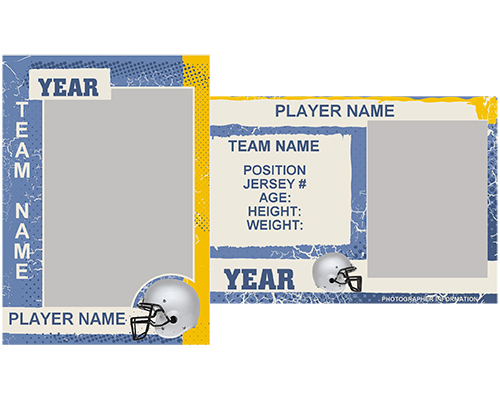 Use our pre-defined text fields or create your own for a greater level of personalization on Trader backs. 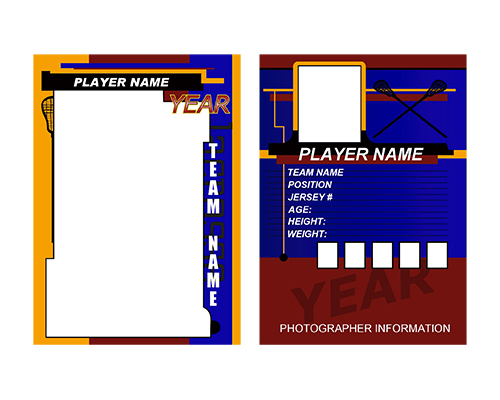 Available in dozens of trendy designs, these traders will set your sports and event photography apart from your competition with schools, events and sports leagues. Our Volume Incentive Pricing Program can make this popular product a profit booster for you. 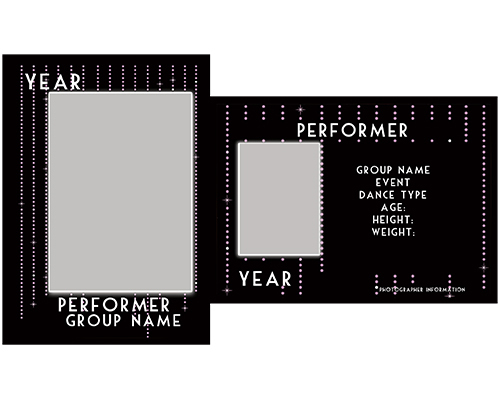 For a more authentic trader card we recommend our Elite Traders. 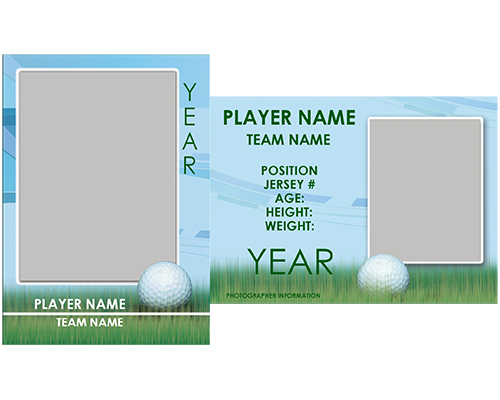 They are press printed with a glossy finish. 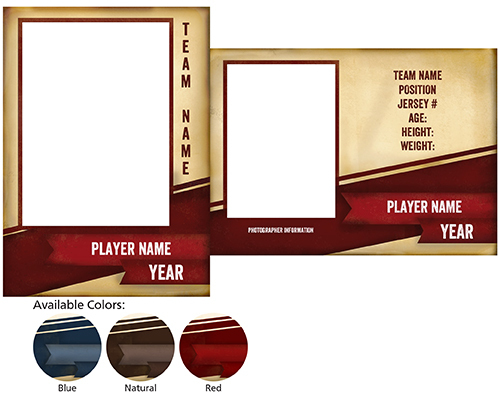 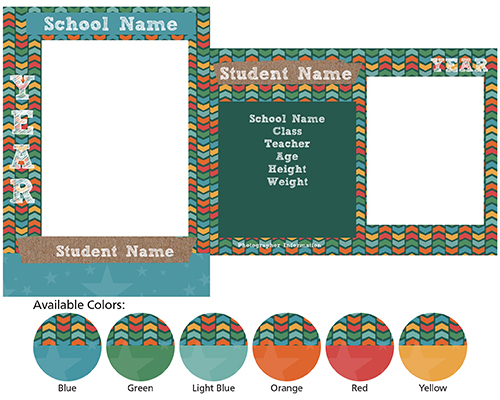 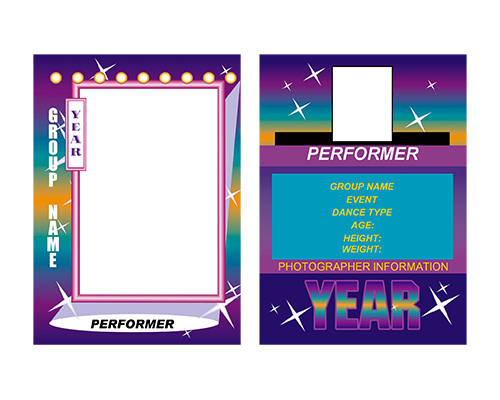 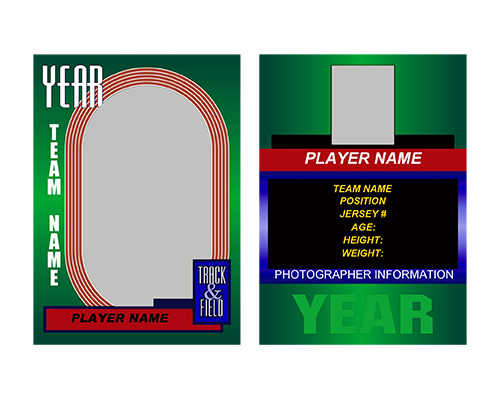 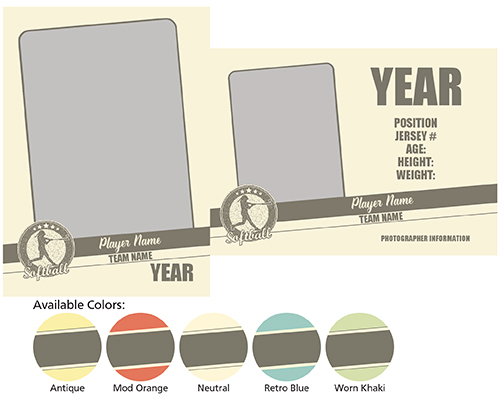 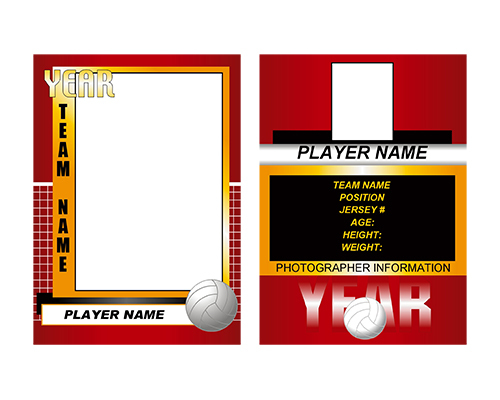 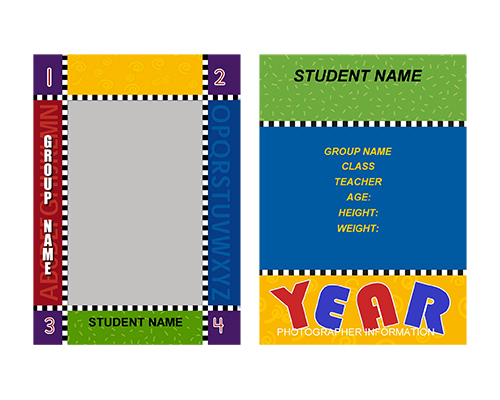 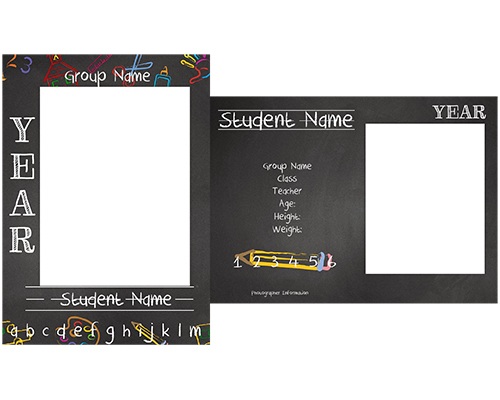 Elite Traders are available with our generic-themed designs as well as our selectable color designs. 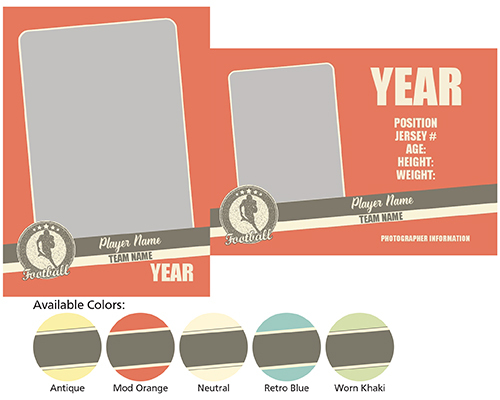 All backs are color-coordinated to match the front. 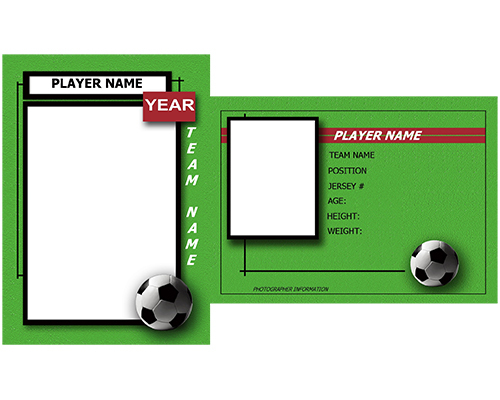 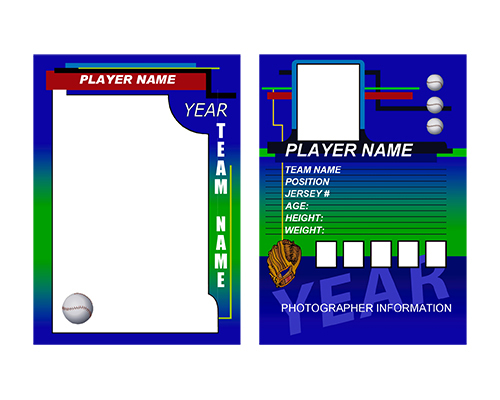 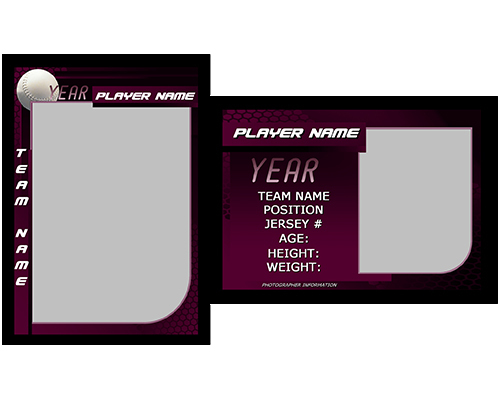 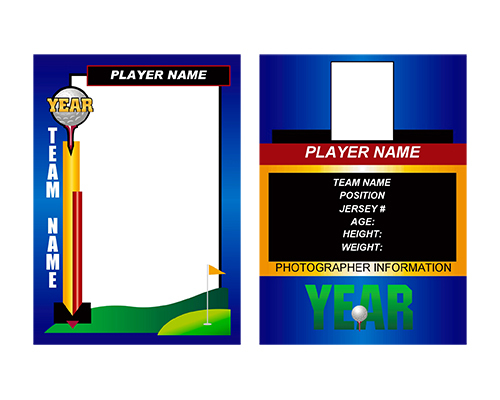 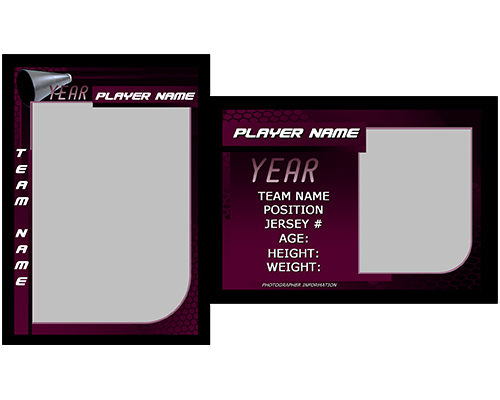 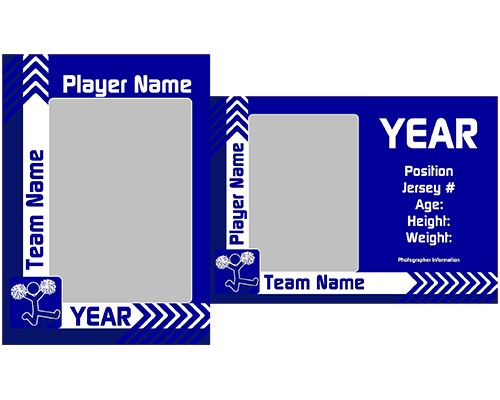 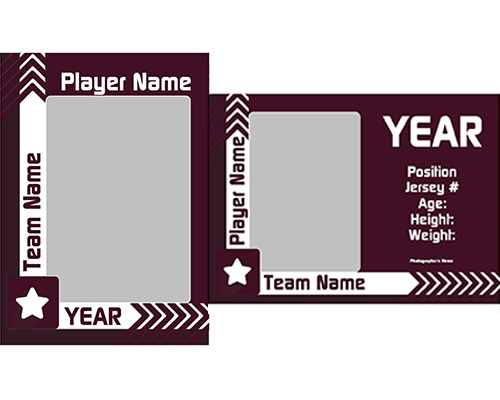 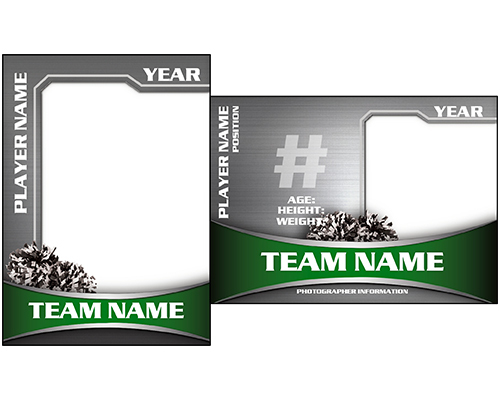 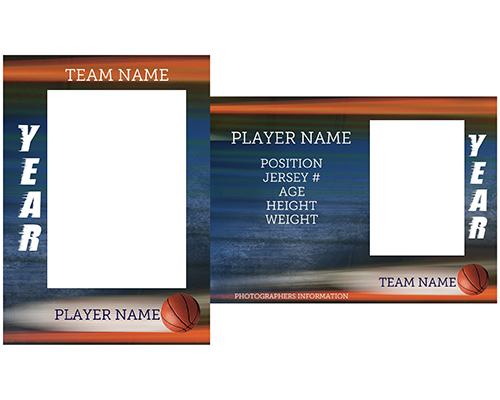 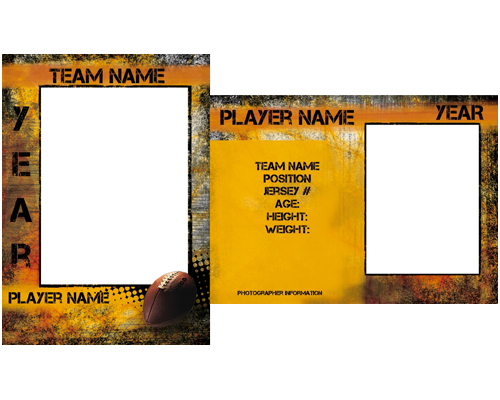 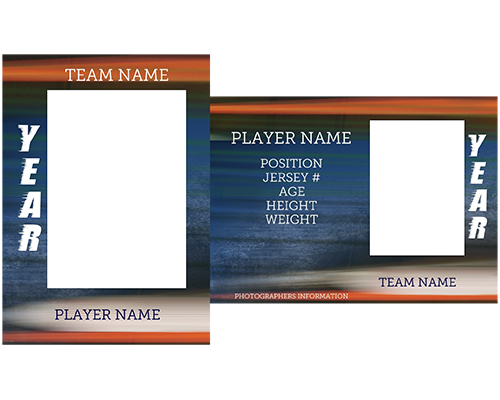 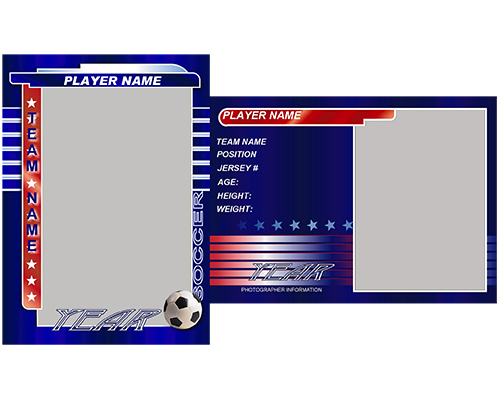 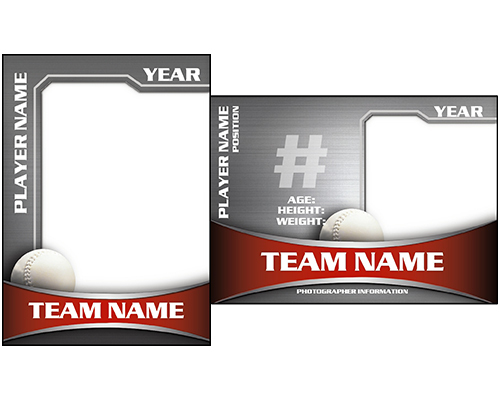 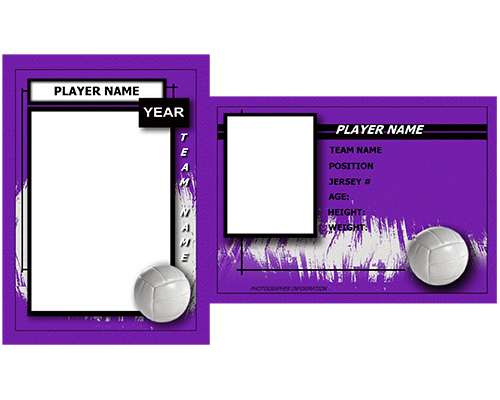 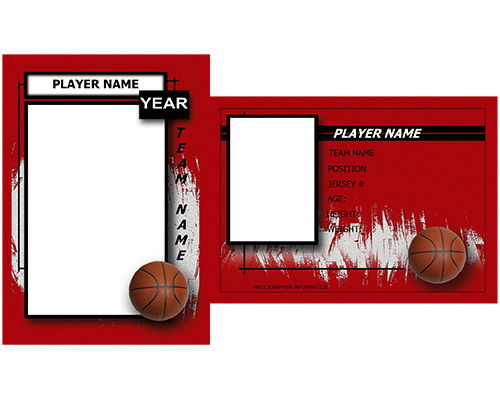 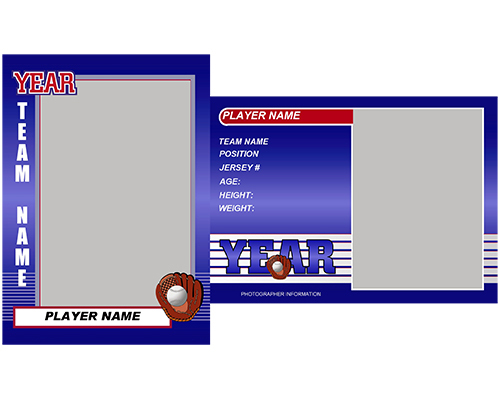 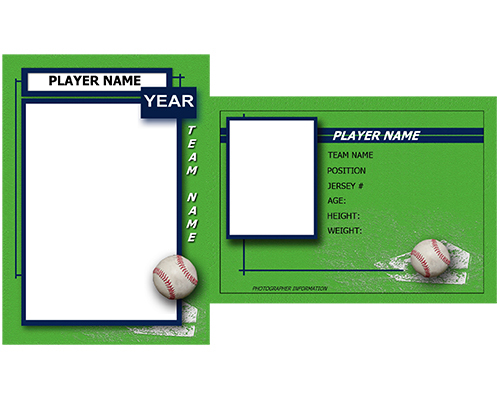 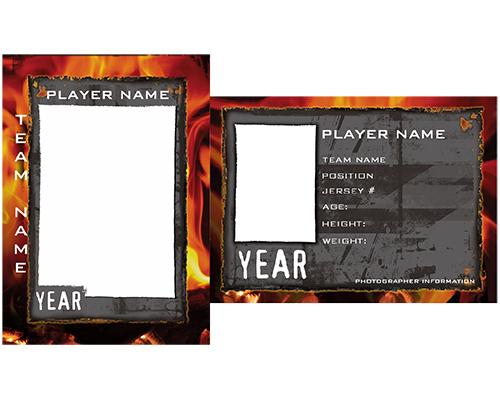 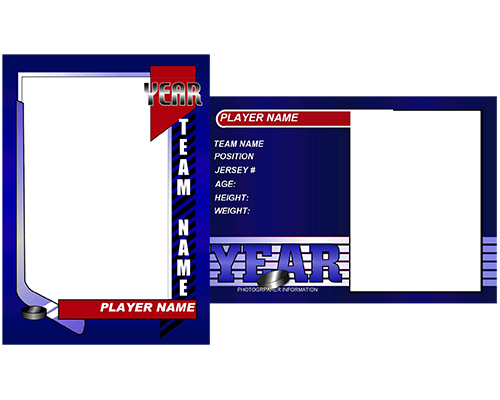 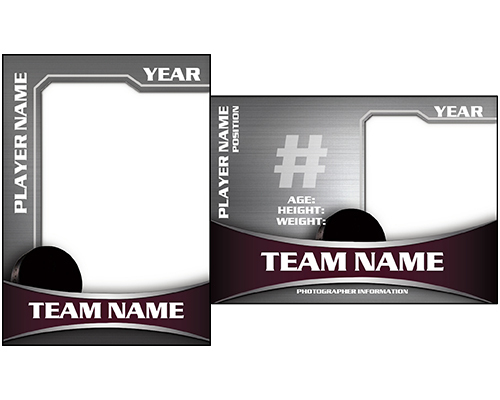 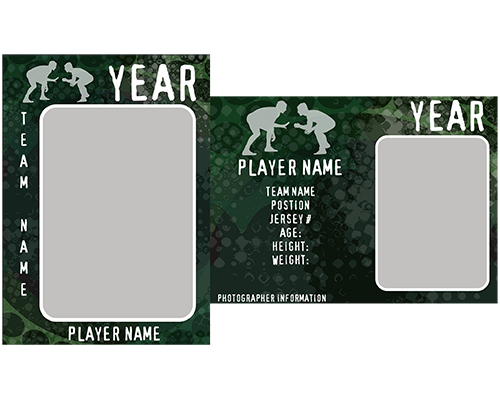 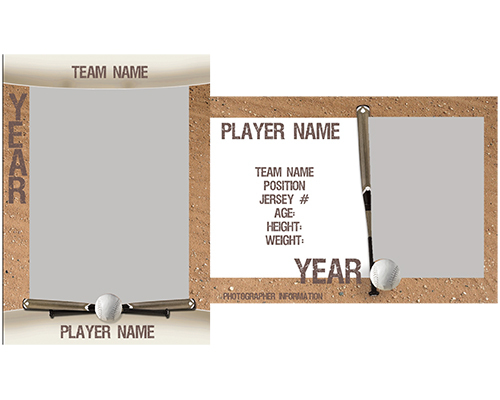 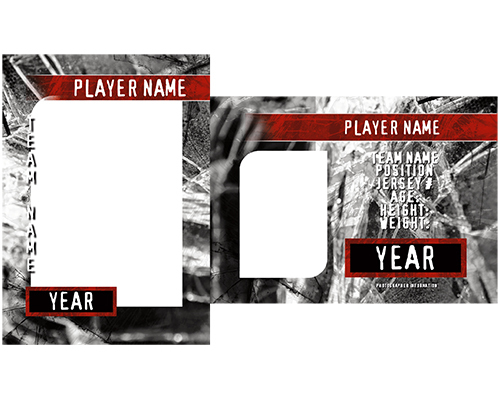 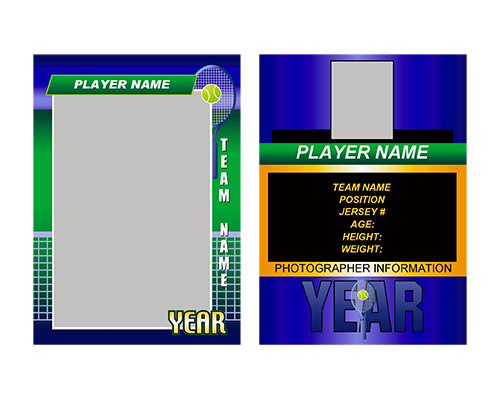 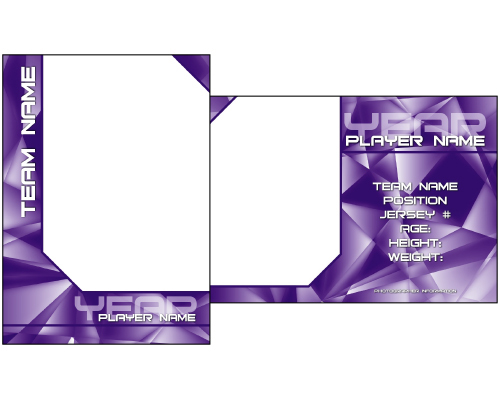 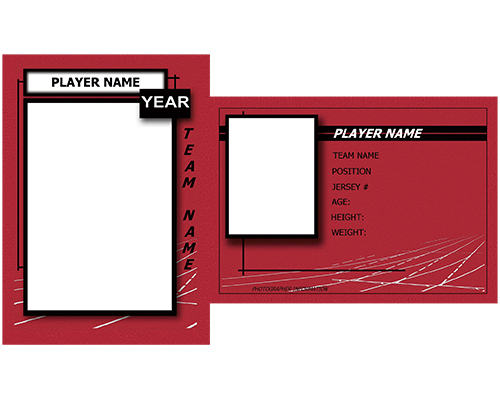 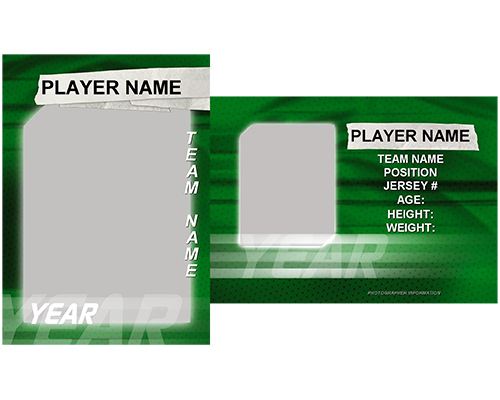 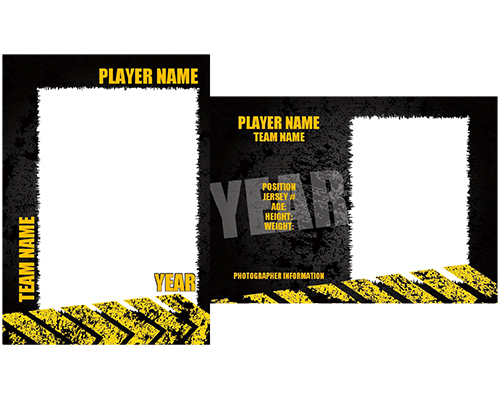 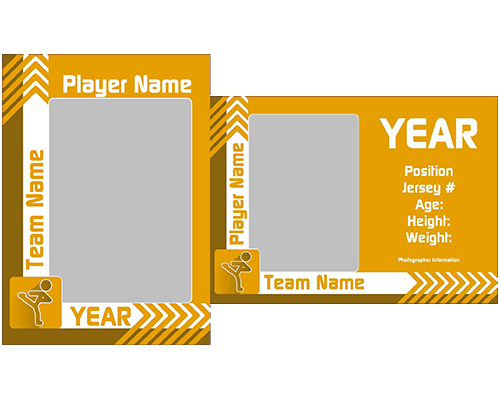 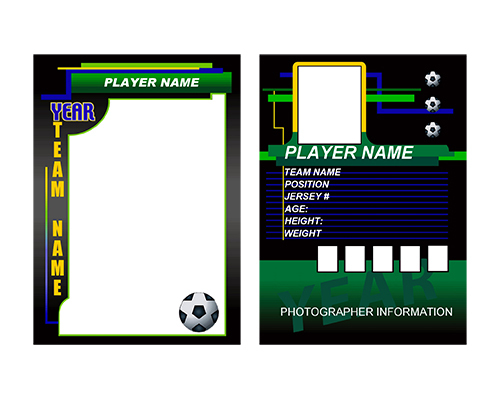 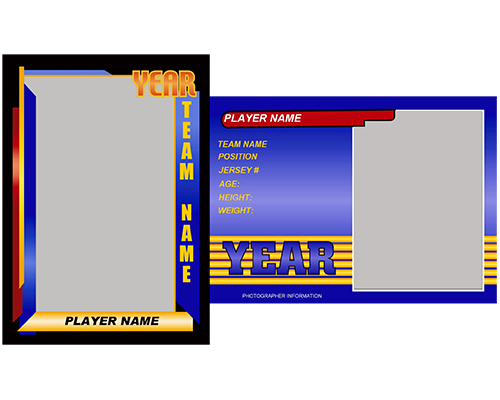 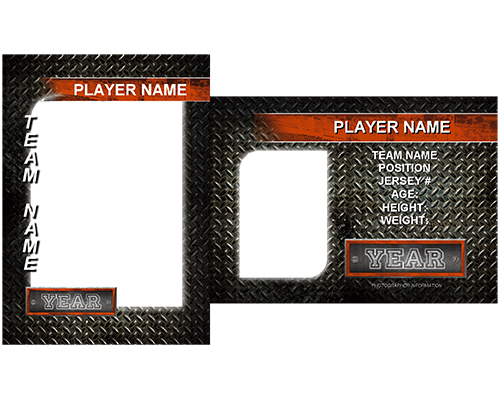 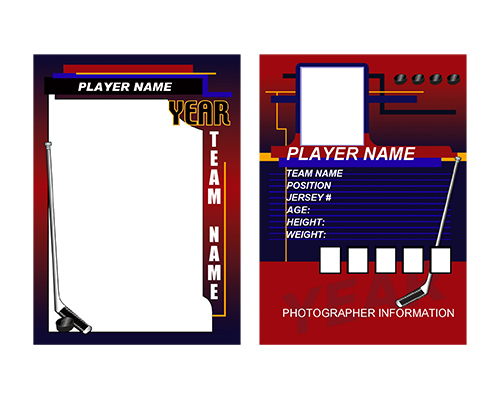 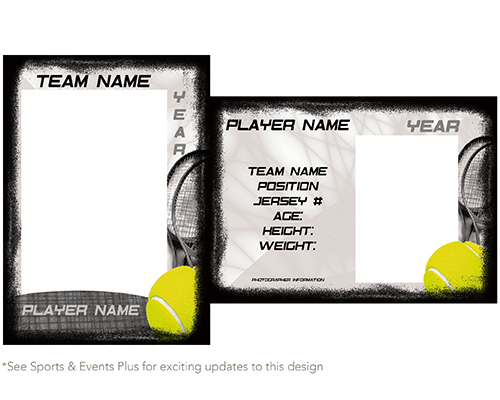 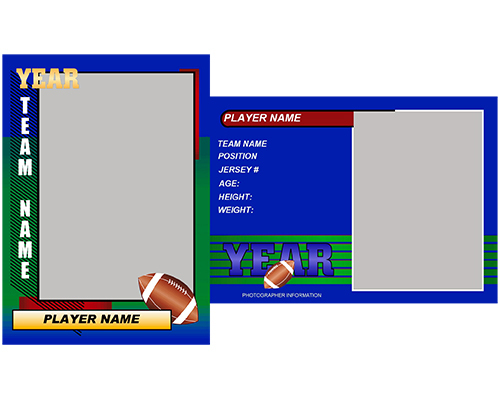 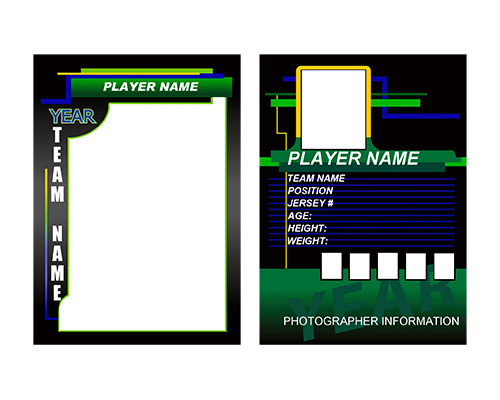 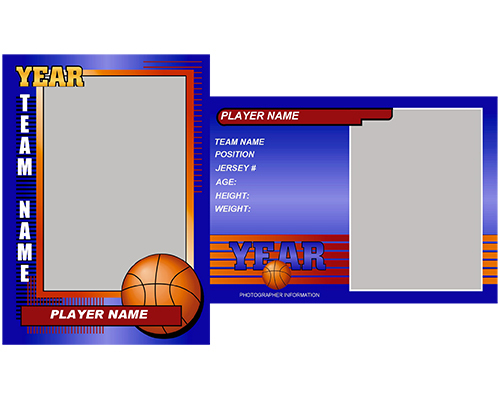 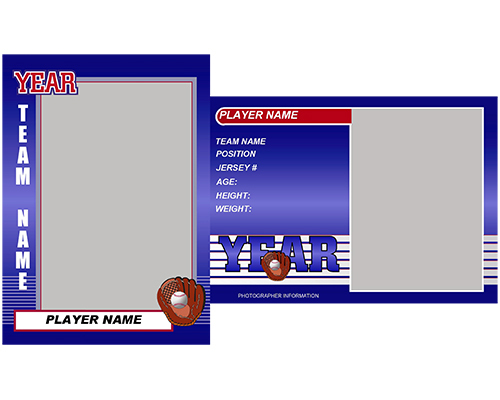 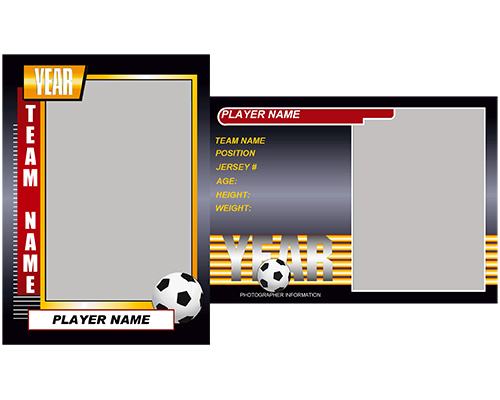 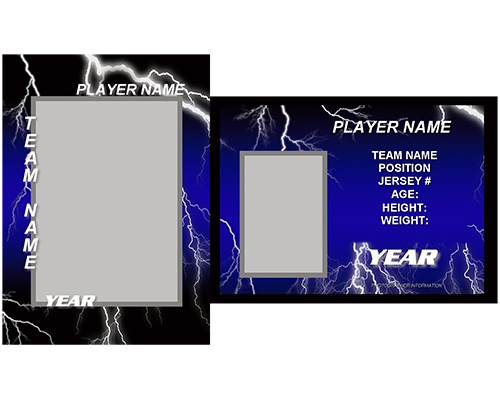 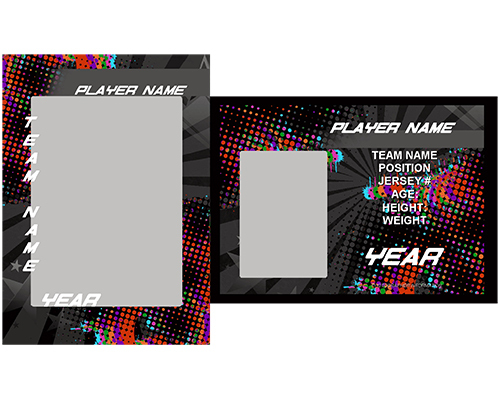 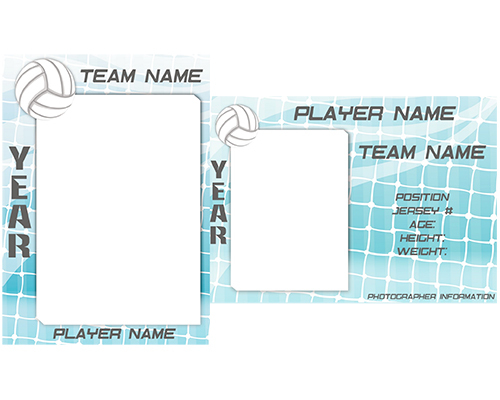 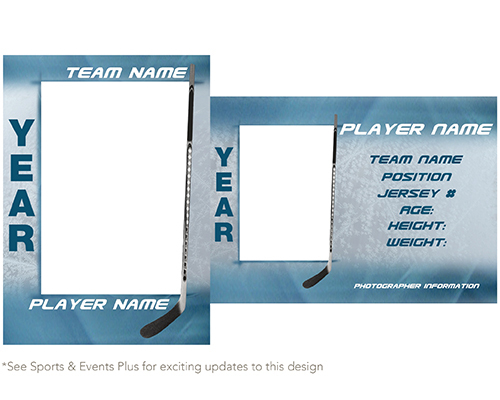 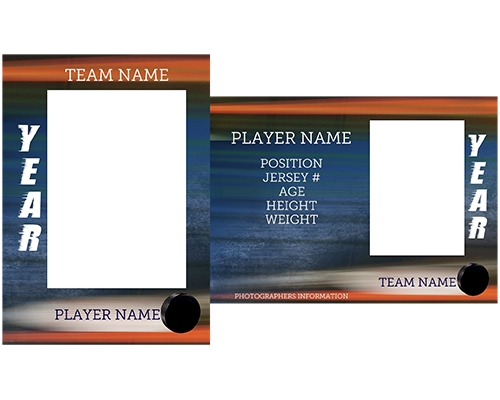 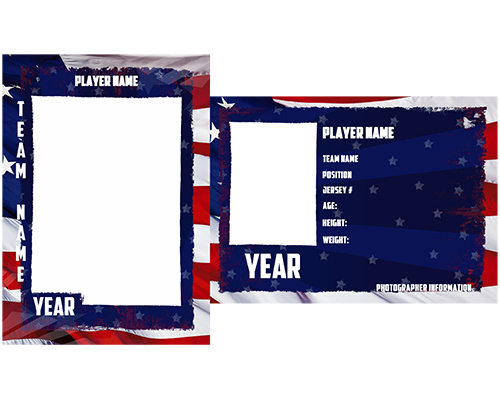 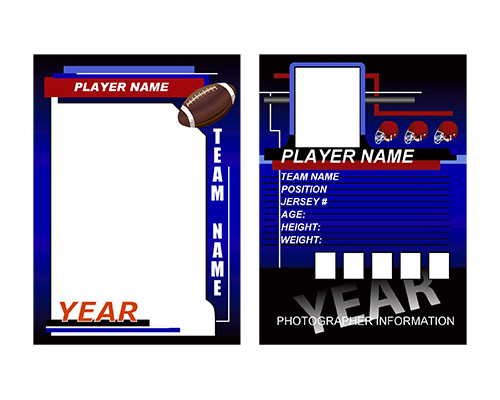 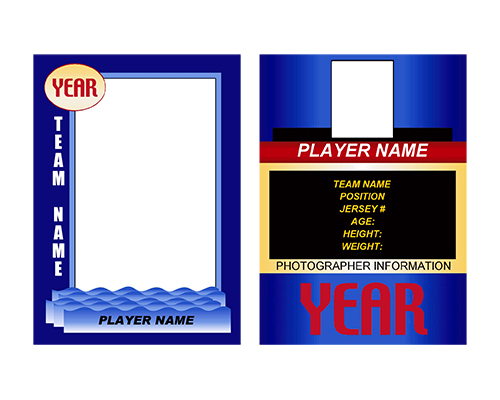 Available in 2.5" x 3.5"
Pro Traders are personalized with player data on both the front and back of the card. 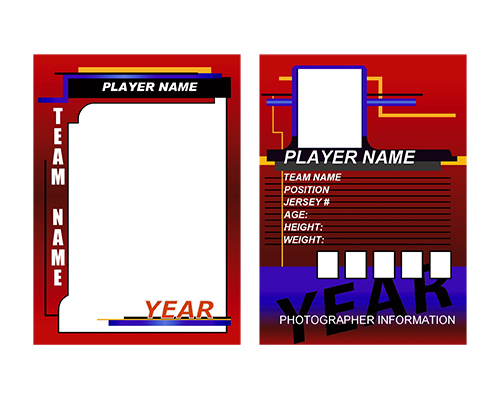 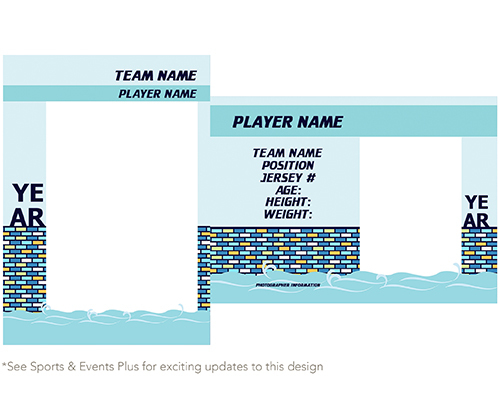 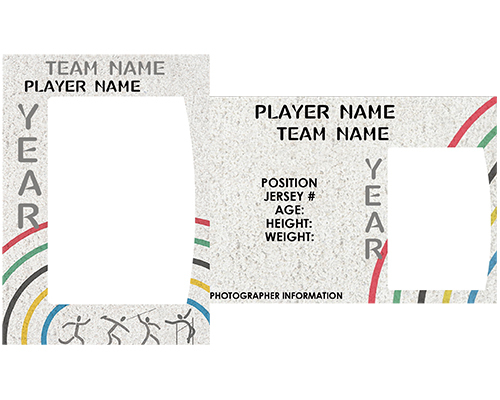 You can customize the data fields appropriately for each sport. 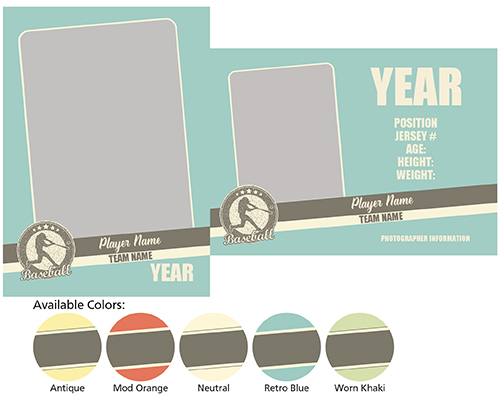 All backs are color-coordinated to match the front. 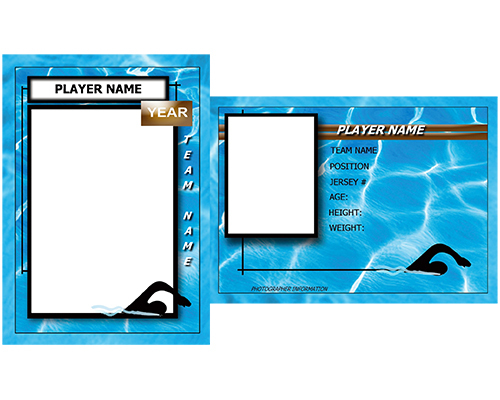 Available in 2.4375" x 3.375"